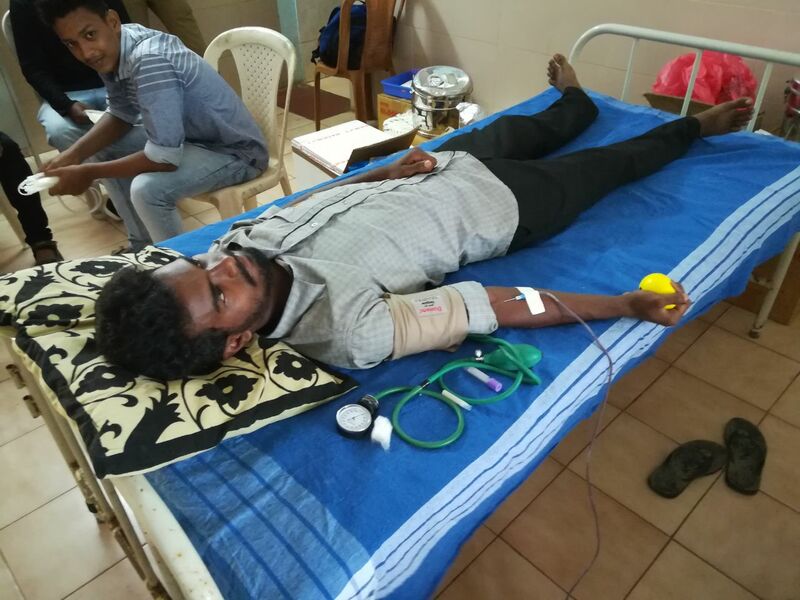 The Centre for Social Concern, St Aloysius College (Autonomous), Mangaluru organized Blood Donation Camp at ‘Sneha Sadan’, Care Home for Special Children, Gurupura Kaikamba in collaboration with Wenlock Government District Hospital, Mangaluru and Yenepoya Medical College, Mangaluru on 10.06.2018. 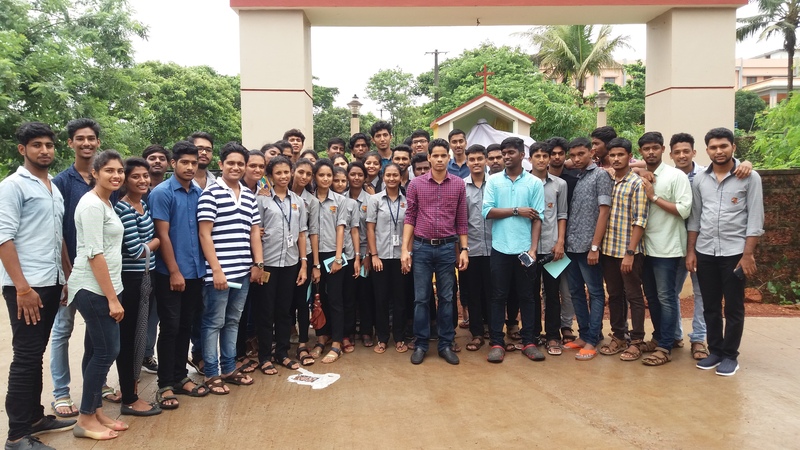 40 UG students under the Guidance of CSC Coordinators participated in this effort. Students were both the organizers and Donors, in this program. 35 units of blood were collected in the camp, whereas twenty of the donors were Aloysius’s students. Blood Donation is one of the most significant contributions that a person can make towards the society. It is not harmful for an adult person to donate blood. The body of the donor can regenerate the blood within few days. It poses no threat to the metabolism of the body. An ailing body needs blood for various reasons. He may be attacked with anemia, undergone an operation or may meet with an accident. However, such a patient may die for want of blood, as it is not always available. The World Blood Donor Day is celebrating on 14 June every year.